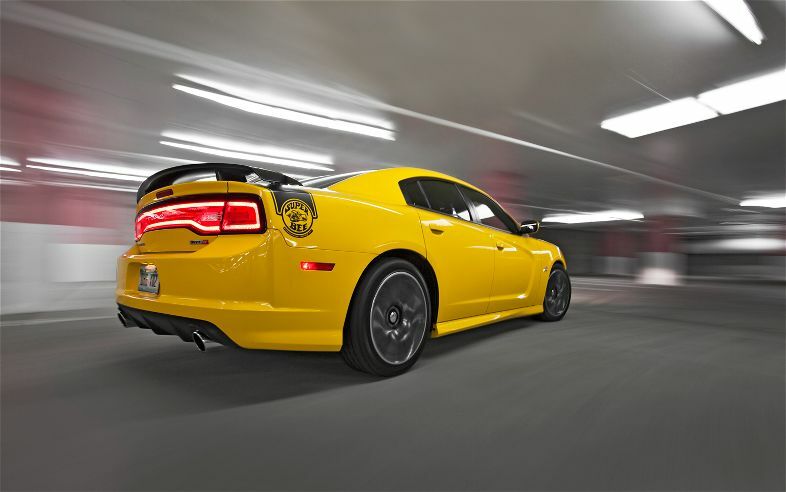 Have you ever wanted enough torque and traction that you could make the world spin in the opposite direction? Then dream no longer and let me introduce you to the 2012 Jeep Grand Cherokee SRT8. This is the car you want if you need a tall ride , plenty of space, and gut wrenching power. The new Grand Cherokee is powered by the same brand new engine that powers the rest of the of the SRT8 fleet: the 6.4 liter naturally aspirated V-8. 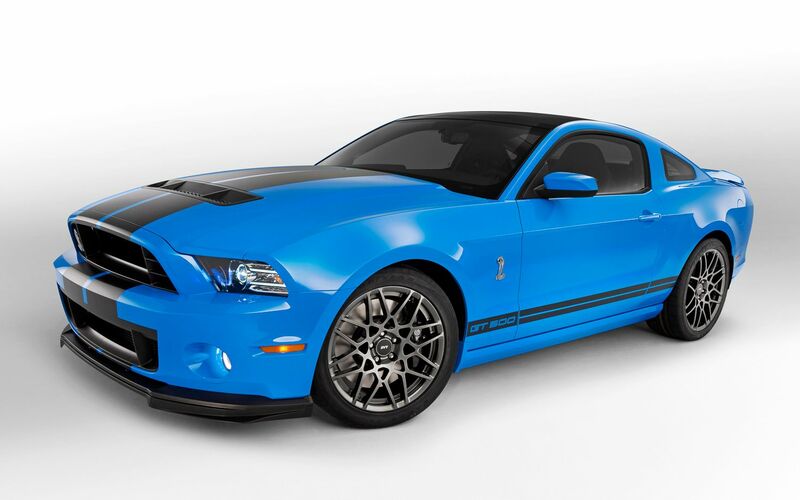 This surpassing engine delivers an enormous 470 horsepower and a deep 465 lb-ft of torque. It transfers that power to all 4 wheels,(65% of that power is usually sent to the rear wheels, but the all wheel drive differential is constantly altering power distribution to better enhance performance.) This power is being sent via a dated 5 speed automatic transmission ( Chrysler is promising that a new 8 speed automatic and 6 speed manual will be released in the coming years). 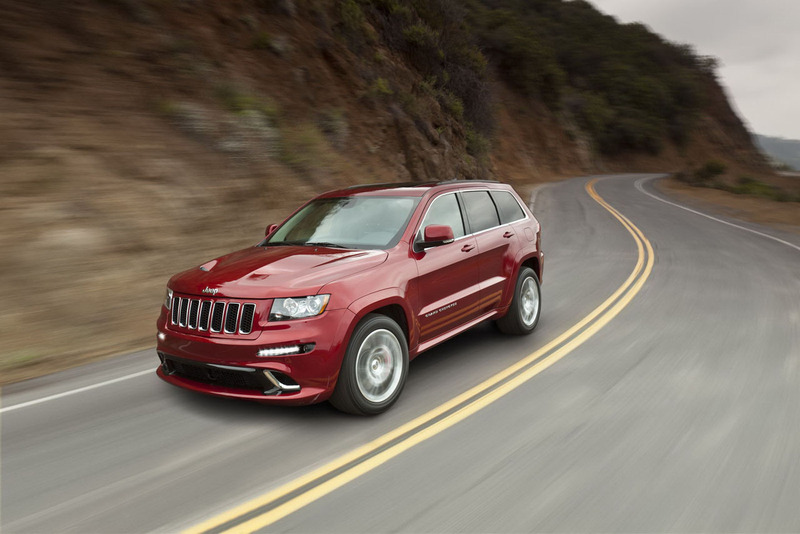 Some people may notice that the Cherokee is 5 lb-ft short of torque compared to other 6.4 equipped models. Well those 5 lb-ft get lost due to engine tuning (for the much heavier body). The Grand Cherokee weighs in at a heavyweight,with 5200 pounds. But the Cherokee makes up for it with an all wheel drive system, and sticky Italian tires. This traction control system launches the 5200 pound Cherokee from a stand still to sixty miles per hour in a quick 4.6 seconds, and it continues on to do a quarter mile in the low 13’s at 103 Mph. As for stopping power the Grand Cherokee houses massive 15 inch rotors clamped with six piston calipers in the front and as well as 13.8 inch rear rotors being clamped with four piston calipers. Some may ask ,what is the point of an SUV like this? It is a known fact that a majority of the engine’s power is only pushing the 5200 pound body through the huge amount of air resistance it has to overcome. Yes the idea of this muscle SUV is silly, because you can go much faster for the same price and style (look at the rest of the SRT8 fleet), but hey how fast can you actually go. But one thing that is guarantied is that you will be looking forward to your daily commutes with this 5200 pound monster. This car will give you a real presence on the road.